Birch bark manuscripts are documents written on pieces of the inner layer of birch bark, which was commonly used for writing before the advent of mass production paper. 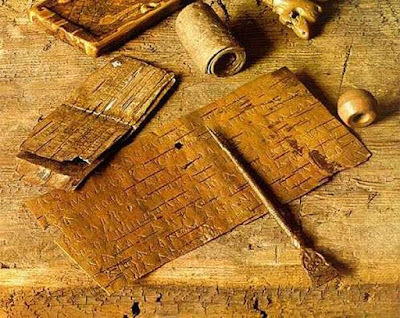 Evidence of birch bark for writing goes back many centuries in various cultures. 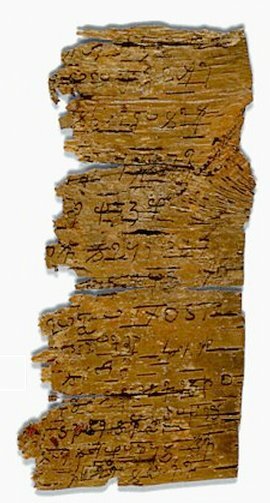 The oldest dated birch bark manuscripts are numerous Gandhāran Buddhist texts from approximately the 1st century CE, believed to have originated in Afghanistan, likely by the Dharmaguptaka sect. Translations of the texts, mostly in Kharoṣṭhī, have produced the earliest known versions of significant Buddhist scriptures, including a Dhammapada, sutras of the Buddha that include the Rhinoceros Sutra, Avadanas, and [commentarial] Abhidharma texts. Sanskrit birch bark manuscripts written with Brahmi script have been dated to the first few centuries CE. Several early Sanskrit writers such as Kālidāsa (circa 4th century CE), Sushruta (c. 3rd century CE), and Varāhamihira (6th century CE) mention the use of birch bark for manuscripts. The bark of Betula utilis (Himalayan Birch) is still used today in India and Nepal for writing sacred mantras. 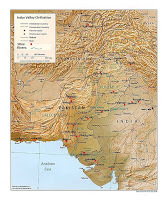 Buddhist manuscripts written in the Gāndhārī language of Gandhara (northwest Indian frontier) are likely the oldest extant Indic texts, dating to approximately the 1st century CE. 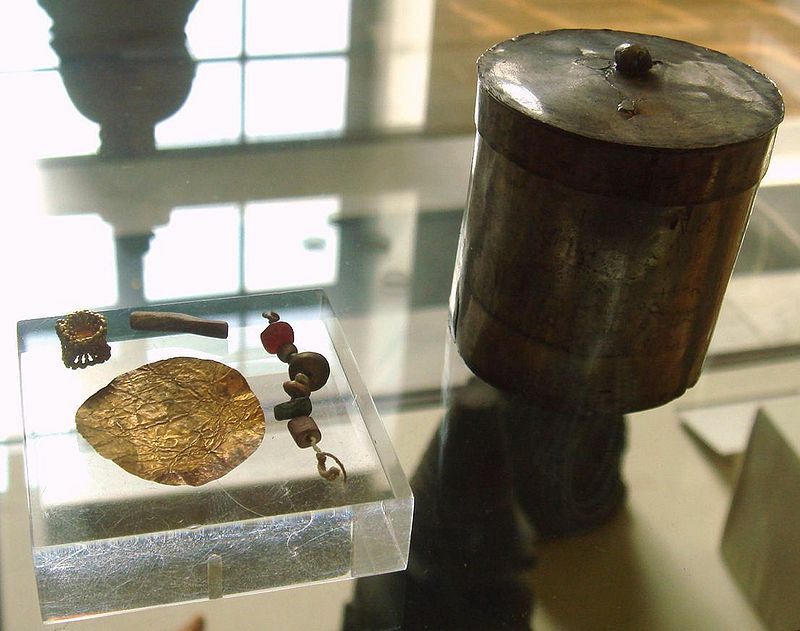 The birch bark texts were stored in clay jars and acquired by the British Library in 1994. They were written in Kharoṣṭhī and believed to be originally from Buddhist Afghanistan due to similar birch bark manuscripts that were discovered in eastern Afghanistan. Since 1994, a similar collection of Gāndhārī texts from the same era, called the Senior Collection, has also surfaced. The British Library birch bark manuscripts were in the form of scrolls, which were very fragile and already damaged. They were five to nine inches wide and consisted of 12 to 18 inch long overlapping rolls that had been glued together to form longer scrolls. A thread sewn through the edges also helped hold them together. (They were kept in baskets, or pitakas, which gave rise to the collection of Buddhist texts collectively referred to as the Tripitaka or "Three Baskets," the discourses or sutras, the Disciplinary Code or Vinaya, and the "Higher Teachings" or Abhidharma). The script was written in black ink. The manuscripts were written on both sides of the scrolls, beginning at the top on one side, continuing with the scroll turned over and upside down, so that the text concluded at the top and back of the scroll. The longest intact scroll from the British Library collection is 84 inches long. The texts were likely compiled by the Dharmaguptaka sect and probably "represent a random but reasonably representative fraction of what was probably a much larger set of texts preserved in the library of a monastery of the Dharmaguptaka sect in Nagarāhāra," according to leading scholar Richard Salomon. 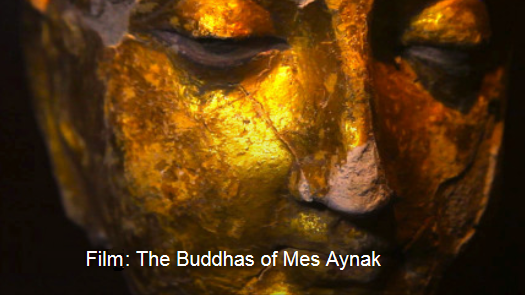 The collection includes a variety of known commentaries and sutras, including a Dhammapada, discourses of the Buddha that include the Rhinoceros Sutra, Avadānas, and Abhidharma texts. The condition of the scrolls indicates that they were already in poor condition and fragments by the time they were stored in the clay jars. Scholars concluded that the fragmented scrolls were given a ritual interment, much like Jewish texts stored in a genizah. Himalayan birch bark has been used for centuries in India for writing scriptures and texts in various scripts. Its use was especially prevalent in historical Kashmir. Use of bark as paper has been mentioned by early Sanskrit writers. In Kashmir, early scholars recounted that all of their books were written on Himalayan birch bark until the 16th century. A fragment of a birch bark scroll in Sanskrit, using Brāhmī script, was part of the British Library Gandhara scroll collection. It is presumed to be from North India, dating to sometime during the first few centuries CE. 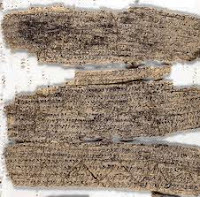 Birch bark manuscripts in Brāhmī script were discovered in an ancient Buddhist monastery in Jaulian, near Taxila (Takkasila, the ancient capital of Gandhara) in the Punjab in Pakistan, dated to the 5th century CE. 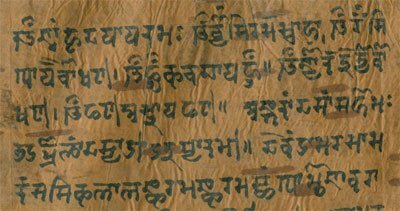 The Bakhshali manuscript consists of 70 birch bark fragments written in Sanskrit and Prakrit [Pali-Sanskrit hybrid language], using Śāradā script. Based on the language and content, it is estimated to be from the 2nd to 3rd century CE. The text discusses various mathematical techniques. A large collection of birch bark scrolls were discovered in Afghanistan during the civil war in the late 20th and early 21st centuries, possible from the Bamiyan Caves [at the foothills of the Himalayan range known as the Hindu Kush next to the world's largest Buddha statues]. 1. Salomon, Richard (April 1, 1997). 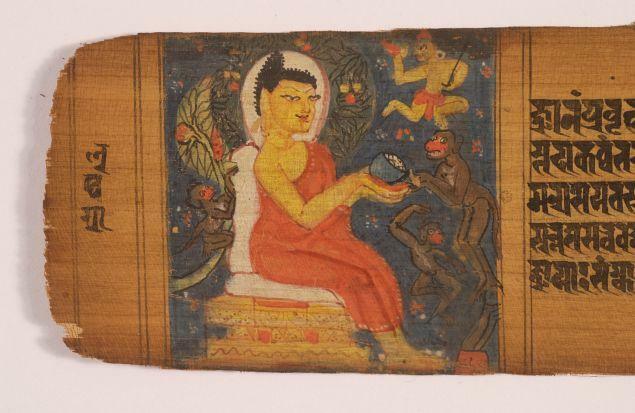 "A preliminary survey of some early Buddhist manuscripts recently acquired by the British Library". 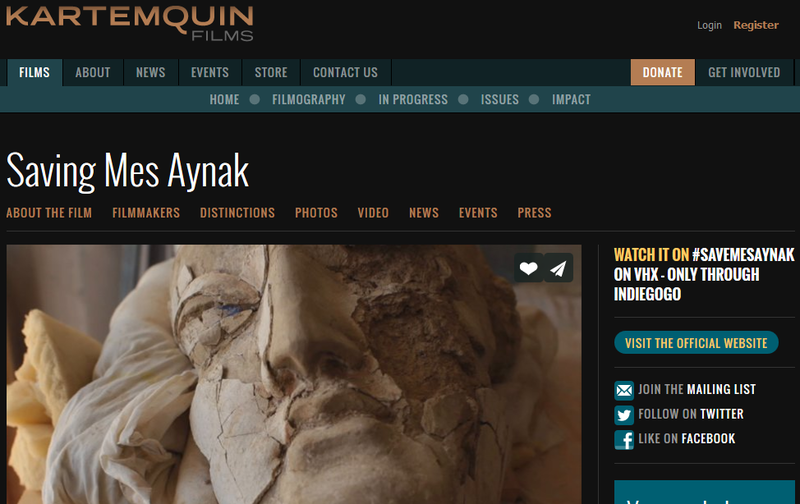 The Journal of the American Oriental Society (American Oriental Society). 2. Richard Salomon; Andrew Glass (2000). A Gāndhārī Version of the Rhinoceros Sūtra: British Library Kharoṣṭhī Fragment 5B. University of Washington Press. p. xi. 4. Salomon, Richard (1999). Ancient Buddhist Scrolls from Gandhāra. Seattle: University of Washington Press. 5. Müller, Friedrich Max (1881). Selected essays on language, mythology and religion, Volume 2. Longmans, Green, and Co. pp. 335–336fn. 6. Patrick Olivelle (13 July 2006). 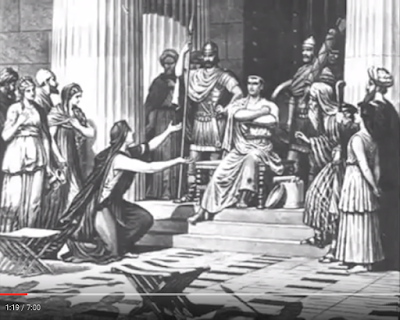 Between the Empires: Society in India 300 Bce to 400 Ce. Oxford University Press. pp. 356–7. 7. Kurt A. Behrendt (2003). 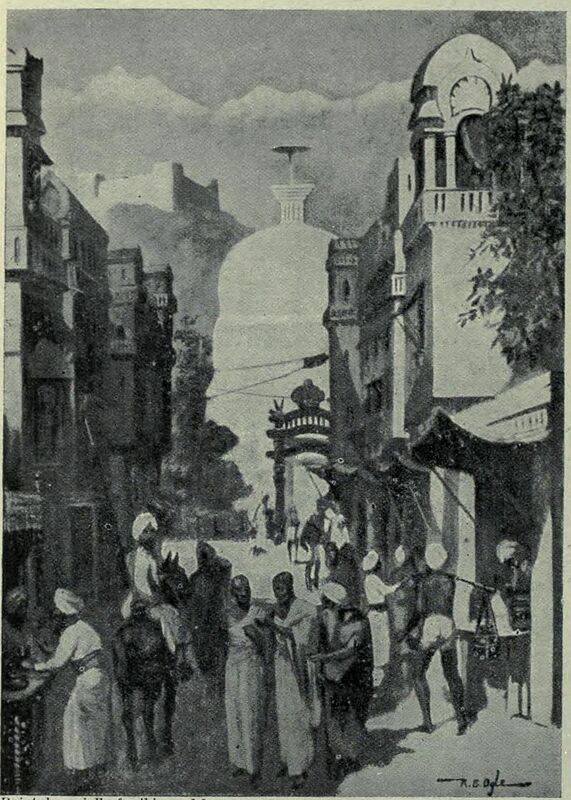 Handbuch Der Orientalistik: India. The Buddhist architecture of Gandhāra. BRILL. pp. 35–36. 8. John Newsome Crossley, Anthony Wah-Cheung Lun, Kangshen Shen, Shen Kangsheng (1999). The Nine Chapters on the Mathematical Art: Companion and Commentary. Oxford Univ. Press. 9. "The Bakhshali Manuscript". Treasures of the Bodleian. Univ. of Oxford Bodleian Library.